My name is Amber. I have an undergraduate degree from Georgia State University in Early Childhood Education with a concentration in Special Education (2011). I have my Master's degree in Collaborative Special Education K-6th from The University of Alabama (2012). My Educational Specialist degree in Special Education is from The University of West Georgia (2015). I have been teaching for 4 years. 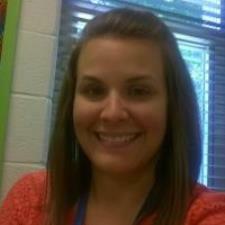 I currently teach in a DeKalb County school as a Resource teacher.